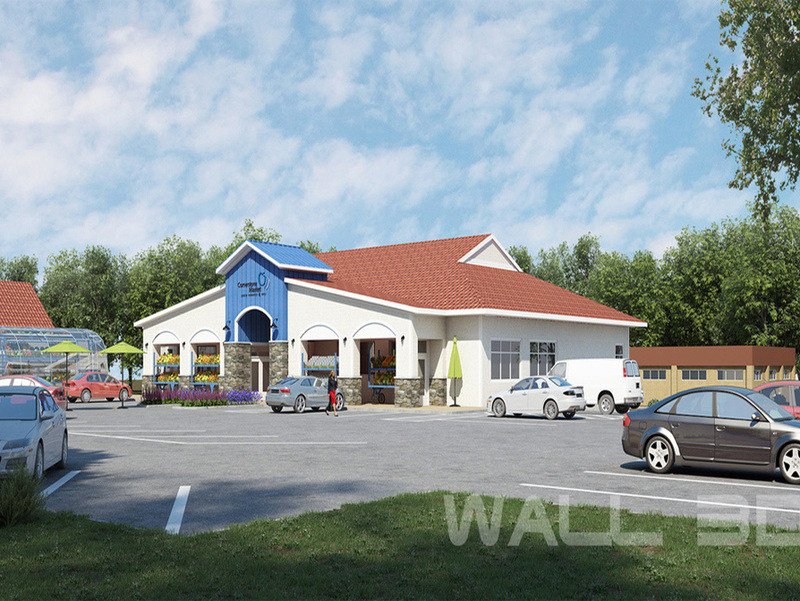 WALL3D-A 3D Renderings Company Just for Your Style! As a 3D renderings company, our strong performance is just for your style! How do We Do House Rendering? 2D Rendering or 3D Rendering? A Matter of Perspective! 3D Renderings Help Designers Illustrate Their Ideas! There are basically three styles of interior design.